Almost all companies set up their PPC campaigns for the sake of ensuring that they can get more clicks and thereby improve their leads and consequently sales as well. If you are wondering as to how you can trace your sales conversion and find out the actual benefits which the PPC campaign has yielded, here are the things you need to know and do. AdCenter by Microsoft and AdWords by Google are two of the top tools which can offer you multiple benefits when you are looking to calculate the details of your conversion tracking. They come with scripts which one can easily embed on their site. When you have done so, you can easily find out some very important details about the conversion. You can get the following details every time a conversion is made. Placement of the keyword as well. All these details will help you in understanding your target audience and the niche of your customers thoroughly which in turn can help you refine your ad copy even further to optimize the conversion rates significantly. When you want to track the sales conversion, you cannot do without analytics. You have the option of either going for a free service like Google analytics or you can even choose paid enterprise solutions like KISSMetrics. Analytics is an extremely robust and useful tool in the sense that it offers you more than just conversion data. With the use of this tool, you can have insights like user behavior, referral data and even the type of technology you have been using across your site as well. In order to gain the maximum benefit from the use of this tool, you should make it a point to install the script on every single page of your site. This will ensure that you will have a complete report rather than incomplete and partial data. Whenever you are using such tools, make it a point to study the details of how you can extract the best benefits from its use. 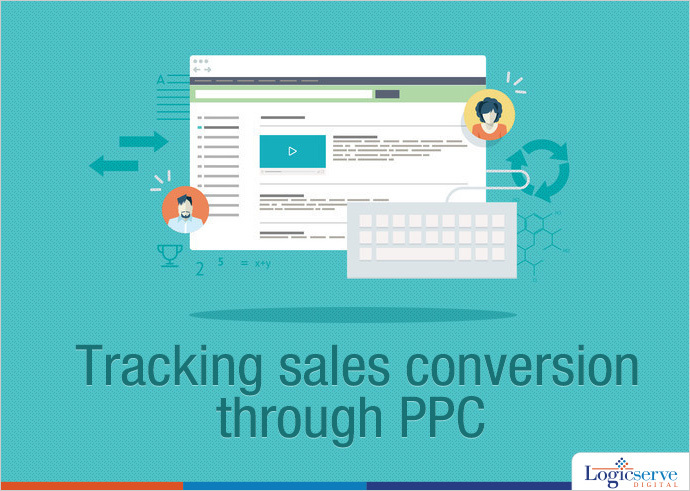 If you do not carry out conversion tracking, you are much more likely to take wrong decisions from your PPC campaign. You need to set clear and well defined goals with reference to your business regarding what you are looking to achieve and then define the same in your analytical tool. This will guide you in the right direction and thus you can be hopeful of maximizing the overall business profits as well. We have just listed the top tools which most people tend to use for analyzing their conversion rates. You are free to pick whatever you deem to be fit. Ideally using these tools should be enough to bring you a clear insight of how you can maximize the growth from your PPC campaign. Yes, I agree that adwords and adcenter are great tools to keep a track on conversion rates. It is extremely important to keep an eye on conversions as it determines your campaign’s success and gives a flexibility to make changes in budget, adjust bids and what keywords would more improve the results.